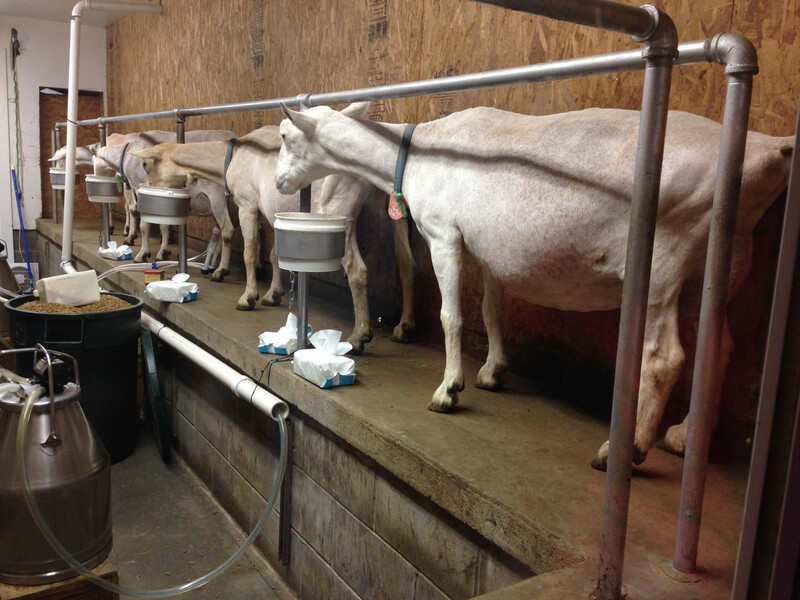 Here is a couple of photographs from Catapano Goat Farm in Peconic. 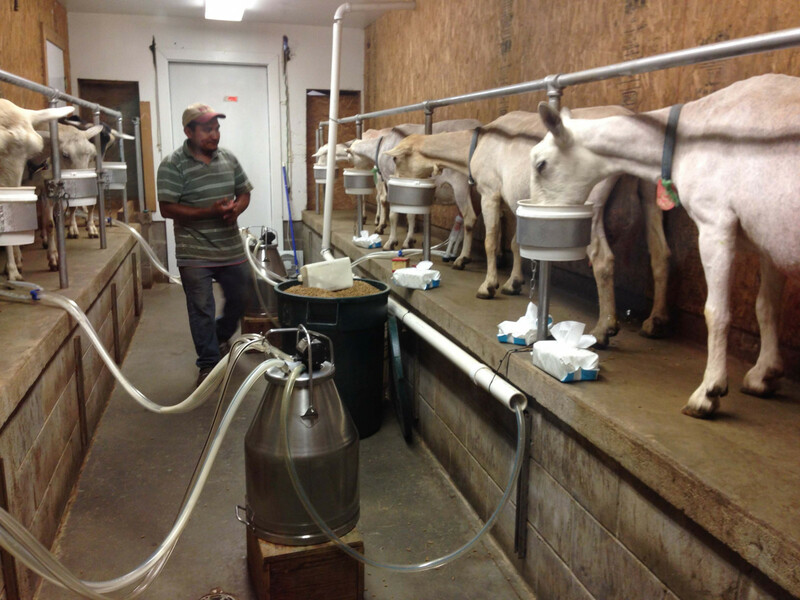 It’s so much fun watching goats get milked! They line right up and it only takes a minute or two for each one to be done. It’s funny to see them line up outside the barn. They know when it’s 4 pm!! Posted in Garden Tours, Long Island Gardens and tagged Catapano, Farm Tour, Garden Tour, Gardening, Gardens, Goat Farm, Goats, LI, LI Gardening, Long Island, VanDyke, VanDyke Gardens, VD Gardens.